Arwood Waste wants to celebrate all the holidays with you too. 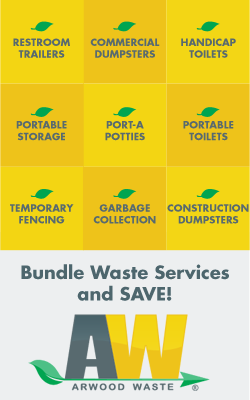 This is why we created a Holiday Pick-up schedule so that you can make arrangements and placement of your waste material while we spend time with our families. Businesses that currently receive City of Philadelphia, PA garbage collection may have different schedules and procedures than residential customers since business garbage is normally collected separately from residential garbage.